Why do many Salesforce users want to upgrade from a Professional edition to Enterprise or Unlimited edition? The Workflow tool is one good reason. 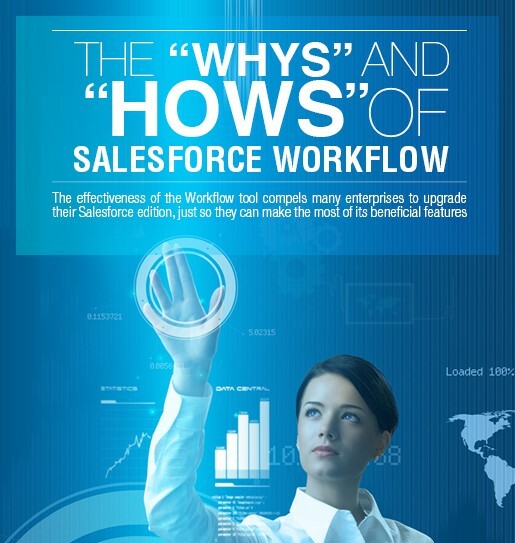 This white paper talks about why the Workflow tool is completely necessary in record management, and how Workflow rules and be created and executed. Download your copy now.